Helps to delay the appearance of the five-hour shadow. 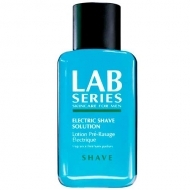 DESCRIPTION: 3-In-1 Post-Shave from Lab Series is an innovative gel with a triple action formula that treats grown hairs, calms and refines the beard over time for easier and less frequent shaving. 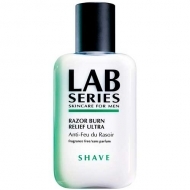 Absorbs quickly leaving the skin feeling smooth and refreshed. 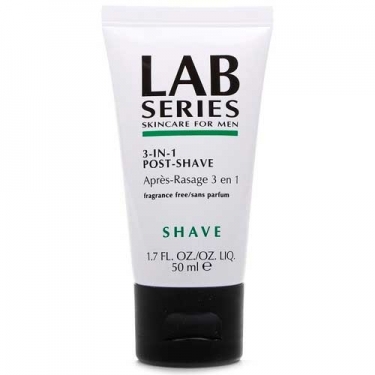 Apply after shaving in the morning and evening before bed.